This soft cotton tee is great when worn alone or under a Dickies Hoodie or Work Shirt. 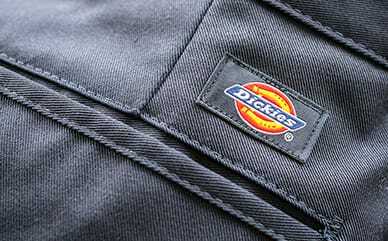 The screen print design shows off the Dickies brand, portraying superior quality and hard work. 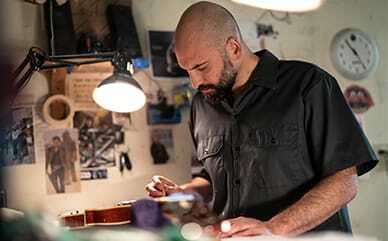 The polyester/cotton fabrication means it's a very durable shirt that will get you through your day in comfort, style and performance you can trust.